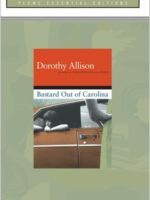 College student Devin Jones took the summer job at Joyland hoping to forget the girl who broke his heart. 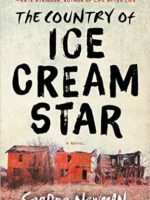 But he wound up facing something far more terrible: the legacy of a vicious murder, the fate of a dying child, and dark truths about life—and what comes after—that would change his world forever. 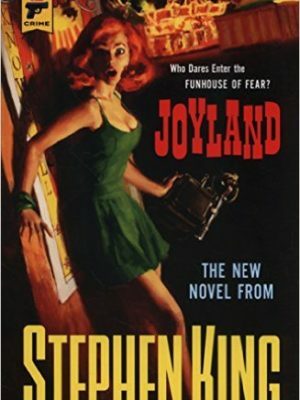 A riveting story about love and loss, about growing up and growing old—and about those who don't get to do either because death comes for them before their time—Joyland is Stephen King at the peak of his storytelling powers. 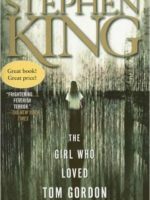 With all of the emotional impact of King masterpieces such as The Green Mile and The Shawshank Redemption, Joyland is at once a mystery, a horror story, and a bittersweet coming-of-age novel, one that will leave even the most hard-boiled reader profoundly moved. Price: $8.10 *Individual store prices may vary.